Animated GIFs can capture the spirit of a crowd and are a fantastic way to commemorate a wedding day. 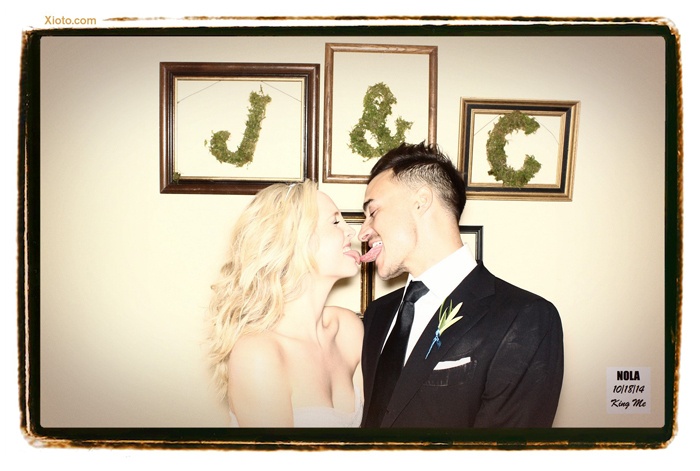 A great wedding moment was captured and shared by Candace Accola. The post has now surpassed 100K likes. 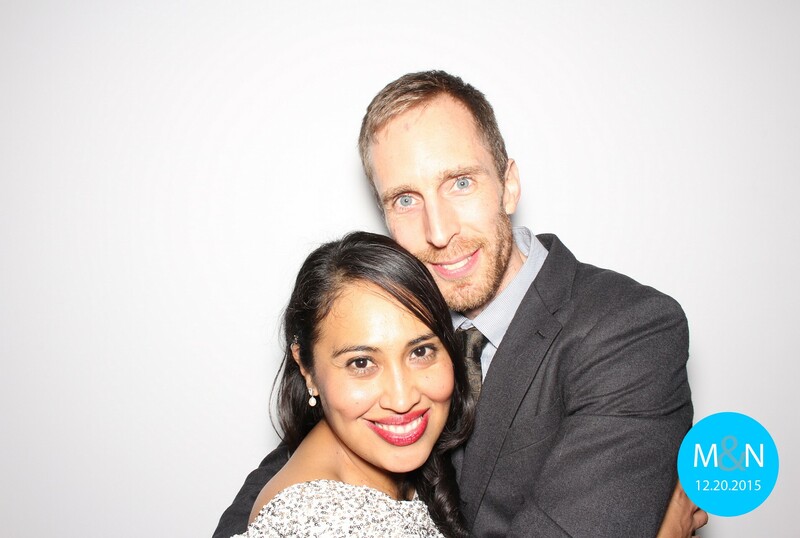 Wedding Photo Booths are a cornerstone of our business, and we are busy year round, from NY to LA. 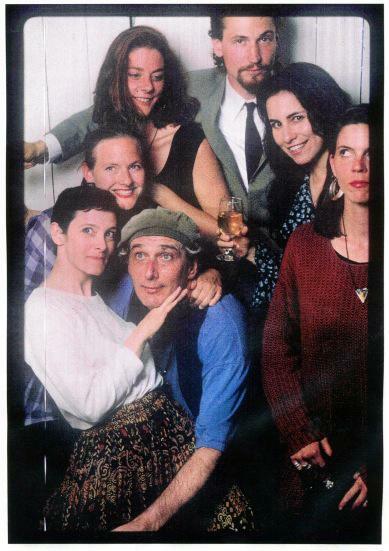 The origins of the Digital Photo Booth at a wedding in Seattle in 1994. The photo booth that changed everything.